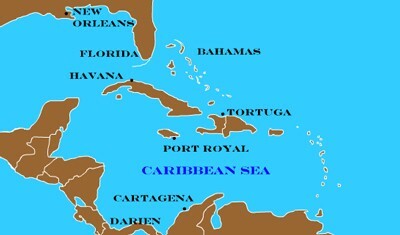 Description: This great resource allows students to click on an interactive map of the Caribbean Sea to learn all about the important places and hideouts that pirates frequented. 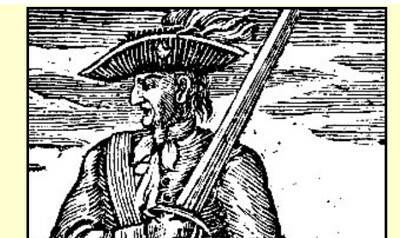 Description: This awesome interactive map explains everything about the Barbary Pirates. 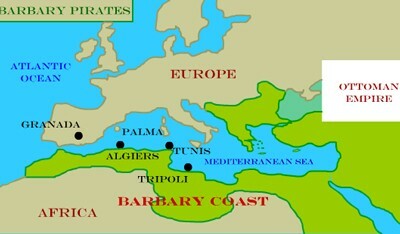 Students can click on the various locations and learn about the strongholds of the Barbary Pirates. 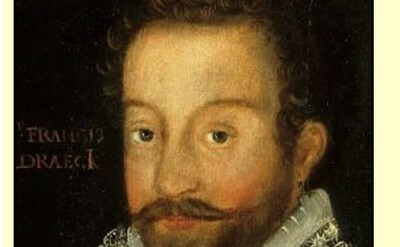 Description: This is a complete biography on the notorious British pirate Sir Francis Drake. 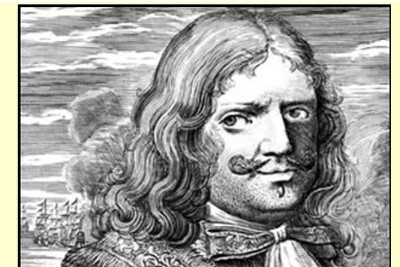 Description: This is a biography about the famous New Orleans-based pirate, Jean Lafitte. 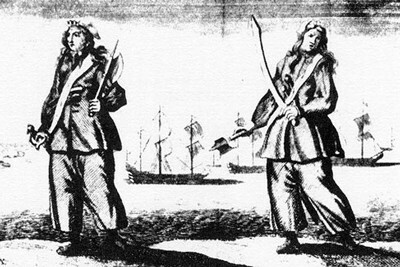 Description: This biography is on the female pirate Anne Bonny. Description: This super-fun online game requires students to correctly order whole numbers and decimals on a number line. 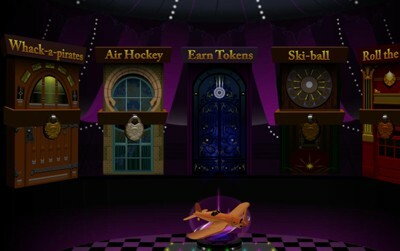 If students accomplish this task, they are rewarded with tokens that can be redeemed for chances to play any of four boardwalk games: Ski-ball, Whack-a-Pirate, Air Hockey, and Roll the Ball. 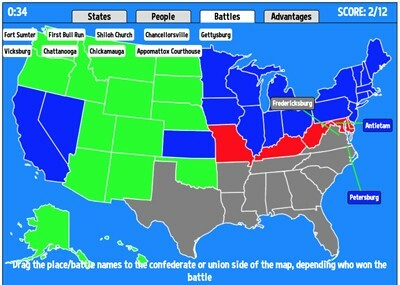 Tokens are saved as long as students play on the same computer. 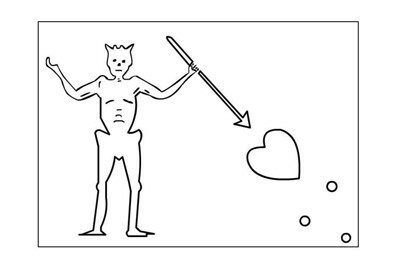 See instructional video for more information. 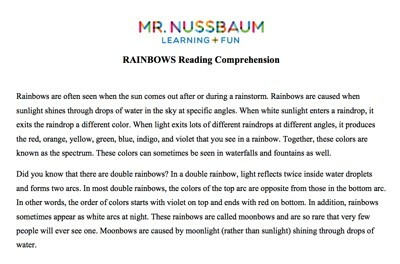 Description: This video will show you how to use Mr. Nussbaum's Boardwalk Challenge. 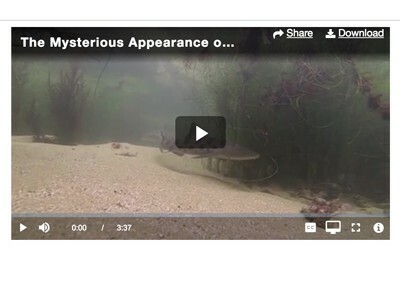 Please note it is an embedded YouTube video. 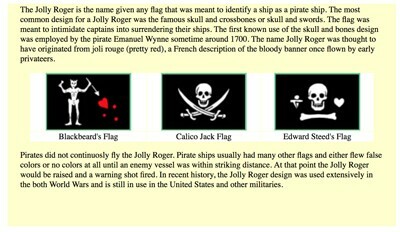 Description: This article describes and explains the symbolism of pirate flags. 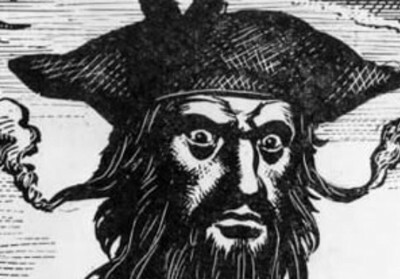 Description: This is an outline of Blackbeard's flag. Perfect for coloring! 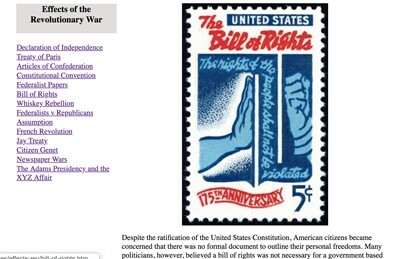 Description: This online cloze reading exercise requires students to type the words from the word bank into the correct fields in the paragraph. It gives immediate feedback. 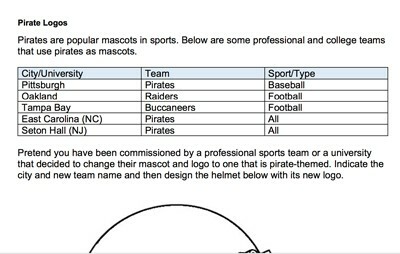 Description: This fun activity discusses pirate-themed mascots in sports and then challenges students to design a new pirate logo on a football helmet. 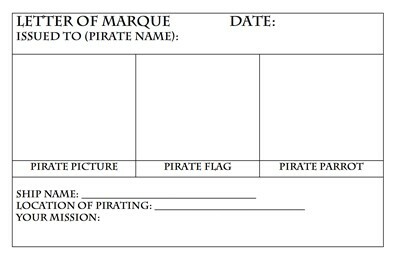 Description: This activity allows students to create their own "pirate license" or letter of marque, where they can make their own pirate version of themselves, pirate flag, pirate parrot, ship, and much more! 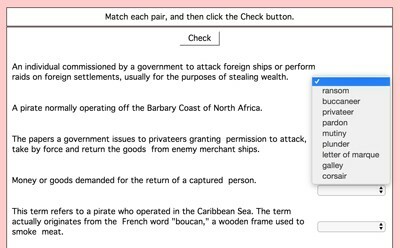 Description: This activity requires students to match the pirate-themed word with its definition. 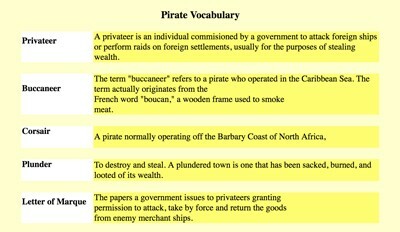 Description: This activity requires students to match the pirate-themed vocabulary word with its definition. 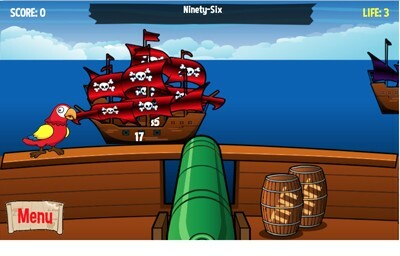 Description: In Place Value Pirates, students must use their place value skills to dispatch of the wretched pirate Sir Francis Place Value and his horrible band of place value pirates! 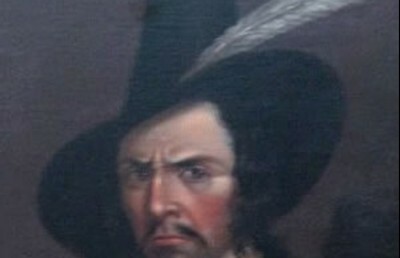 Simply read the prompt that appears at the top of the game and click or touch the pirate with the number that matches the prompt. 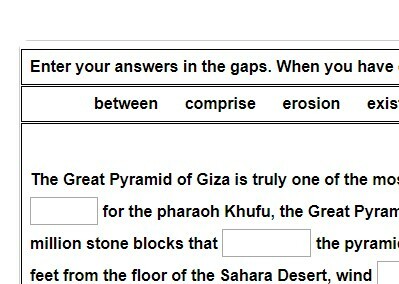 For example, a prompt might read ""7" in the thousands place. 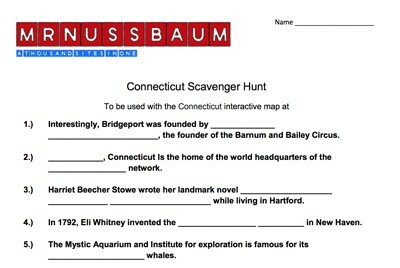 Scan the pirates and dispatch of the one with the number that contains a "7" in the thousands place. 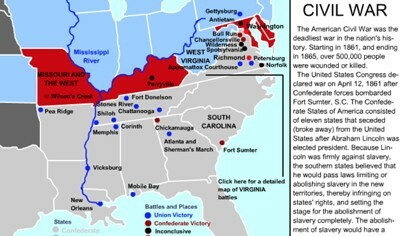 The game consists of five rounds; each round more challenging the last. For computer versions, users can earn codes after each round so they never have to start all over again. 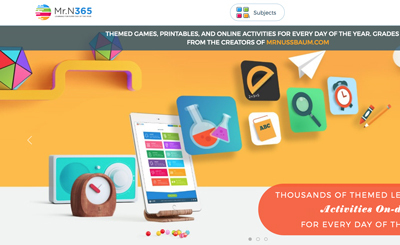 In addition, the game can be played with or without decimals. Description: This activity will help students get used to playing Place Value Pirates and identifying decimals to the tenths and hundredths. 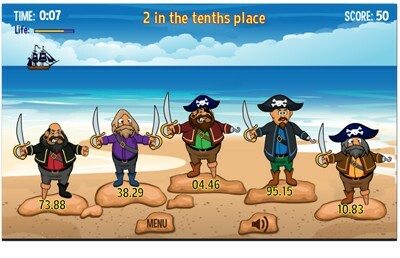 Description: This activity will help students get used to playing Place Value Pirates and identifying decimals to the tenths hundredths, and thousandths. 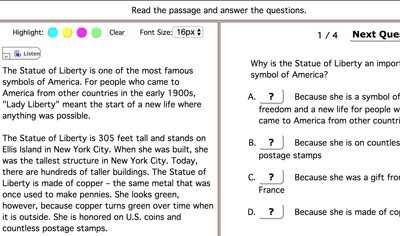 Description: This activity will help students get used to playing Place Value Pirates and identifying decimals to the tenths, hundredths, thousandths, and ten thousandths. 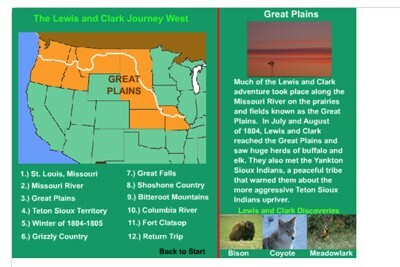 Description: This activity will help student practice identifying place values in the tens and hundreds. Description: This activity will help students learn to play Decimals of the Caribbean and will help them identify numbers as written words.